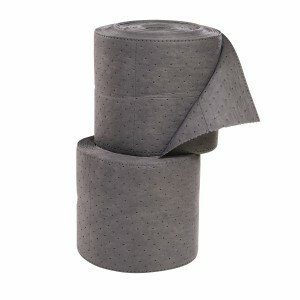 MultiLaminate Mat Rolls are long-lasting and durable for rugged applications. Rolls are perfed every 7.5" vertically and every 17" horizontally. Tear off only what you need save money!